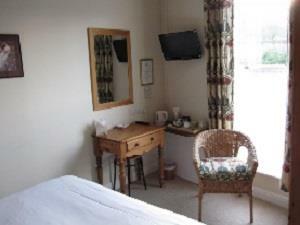 Swiss House is a detached guest house offering individually decorated rooms, all with en-suite, TV with freeview, tea & coffee tray, hairdryer & alarm clock. Full English breakfast, vegetarian breakfast or lighter options. Children welcome from age 6. Swiss House B&B sometimes limits bookings to 3 or more days. Please note we do not normally take single night bookings on Fridays or Saturdays April 1st to January 1st. 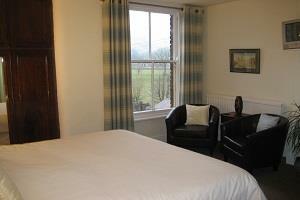 Single occupancy from £75, Sunday to Thursday. PLEASE NOTE single occupancy rates do not apply on Bank Holiday Sundays and Mondays. Minimum 3 nights at Bank Holidays. (01) Flexible sometimes limits bookings to 3 or more days. Please note we do not normally take single night bookings on Fridays or saturdays. 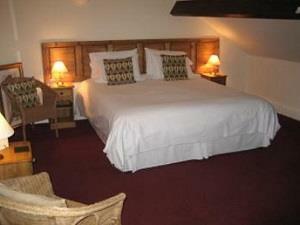 Single occupancy from £55, Sunday to Thursday. PLEASE NOTE single occupancy rates do not apply on Bank Holiday Sundays and Mondays. Minimum 3 nights at Bank Holidays. (03) Double sometimes limits bookings to 3 or more days. (04) Flexible sometimes limits bookings to 3 or more days. (06) Flexible sometimes limits bookings to 3 or more days. 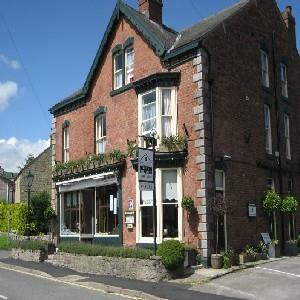 We are located on How Lane, Castleton, (A6187) approximately 16 miles from Sheffield and 25 miles from Manchester. From Manchester take the A6 to Chapel-en-le-Frith and follow the signs to Castleton Caverns. From Sheffield take the A625 and follow it until it becomes the A6187at Fox Holes. Follow A6187 through the Hope Valley to Castleton. We are on the Sheffield side of the village opposite Ye Olde Cheshire Cheese In.. There is ample private parking for residents. Excellent location and setting. Staff and owner really friendly, helpful and accommodating. Would recommend and stay again.